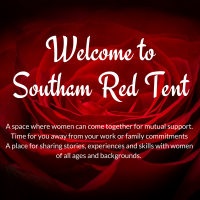 We are just at the embryonic stages of creating our red tent but our mission is to allow local women to connect with other local women and to give them safe space to discuss whatever they want to discuss. We meet in the Oak Room, where everyone is welcomed with refreshments and to join our circle, after people have arrived we have a circle discussion and then time for smaller conversations. Do you ask participants to bring anything, wear red or make a donation? 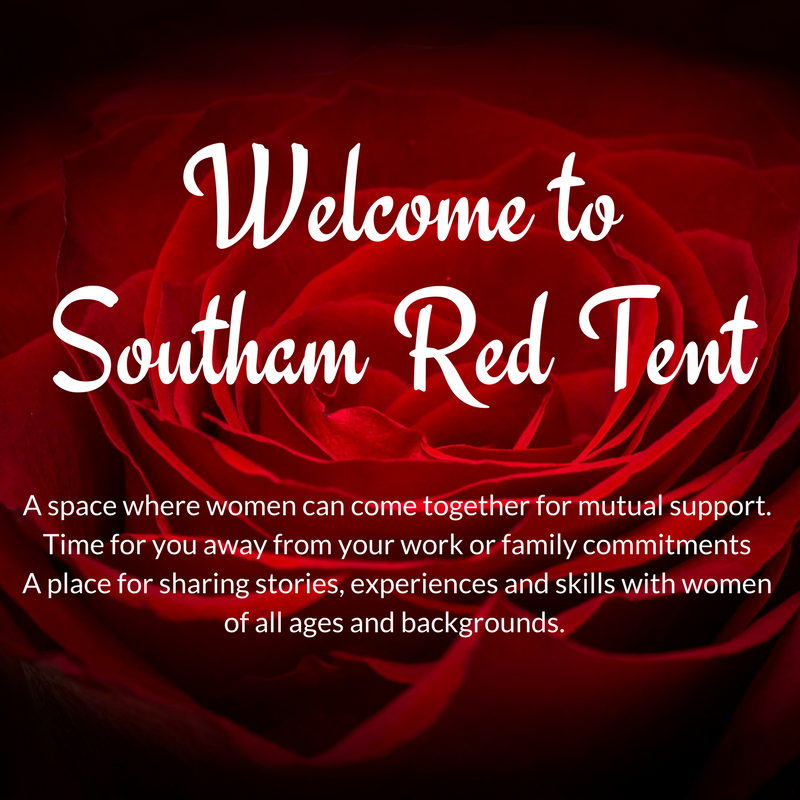 : We ask for a donation of £2 per person to cover the costs of the room and refreshments, we welcome donations of cake and if you want to wear red you can but most of all we want to welcome you.